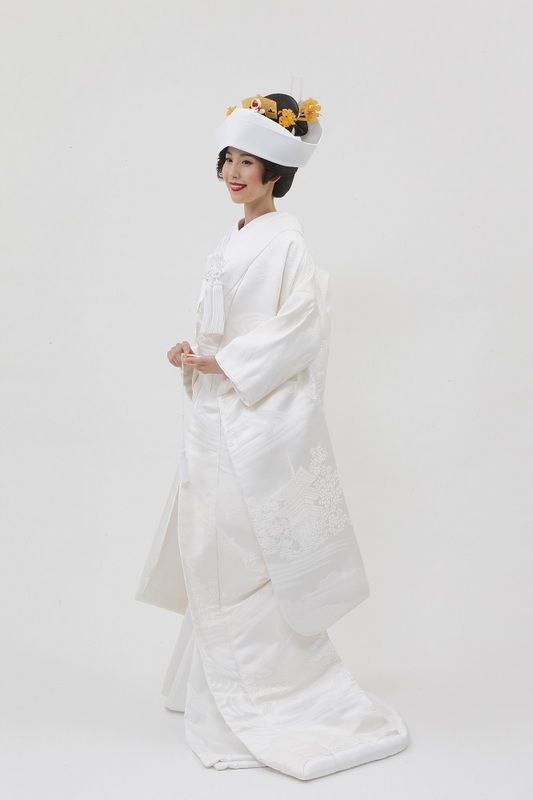 Authentic “Tsunokakushi” and a wig. Gorgeous and modern hair arrange with own hair. 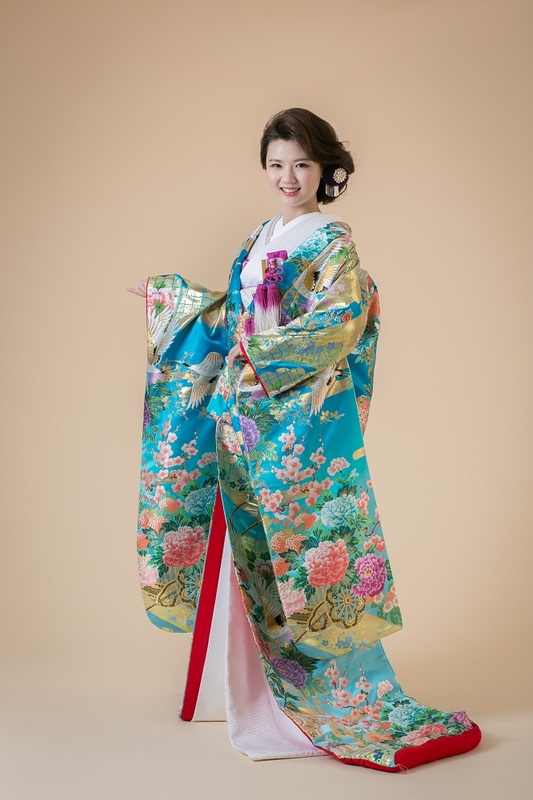 At LST Kyoto, we are going to hold a fitting event for the Wedding Kimono with the traditional Japanese wig and the modern hair arrange by the professional stylist. It’s a very popular and well attended event. So don’t miss the chance!